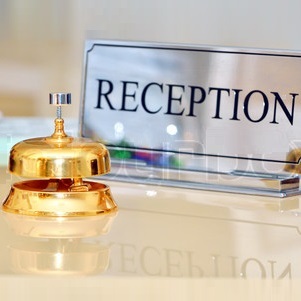 Go for our hotel booking services and stay in amazing hotels while you travel to your destination. Whether you want to stay in a villa in the hills or in a 5 Star hotel, we will provide all such accommodation options for you. We offer 5 Star Hotels, 3 Star Hotels, 2 Star Hotels, Luxury Resorts, and guesthouses. We book hotels and resorts in places around Sikkim, Darjeeling, and Kalimpong. 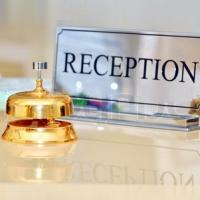 The hotels and resorts we book for you will provide world-class facilities at convenient rates. Also, the staffs working in the hotels will attend to all your needs and they are known to serve guests with an optimum level of hospitality. We have our company base in the city of Gangtok, Sikkim.